Came into existence 2000, we “Om Sanjay Iron Foundry” are actively betrothed in Manufacturing supreme grade Chaff Cutter Machine, Chaff Cutter Wheel, MS Forging Parts, etc. Our offered products are manufactured using well-tested raw materials and cutting edge technology at par with market quality standards. To ensure their optimum quality, the offered products are stringently verified by our team of quality controllers the on numerous measures. 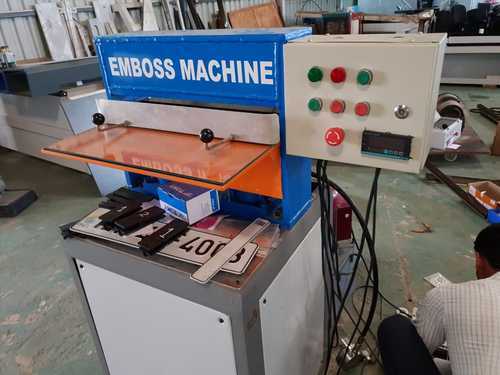 The products provided by us are highly appreciated in the market for their remarkable features such as dimensional accuracy, corrosion resistance, easy installation, long service life, and durability. Moreover, we provide these products at highly competitive prices to our clients.